There used to be a saying in Italy: “What happens in Milan today will happen in Italy tomorrow”. If this still holds true, we might be justified in having great expectations for the “Belpaese” in the coming years. In fact, the results of a two-year long Strategic Plan to boost the economy of the Milanese territory have been released today – and the outcome is already encouraging. The initiative, called “50 progetti per rilanciare le imprese e il territorio”, was developed by Assolombarda, the territorial association that brings together the entire entrepreneurial system of the Milan metropolitan area. 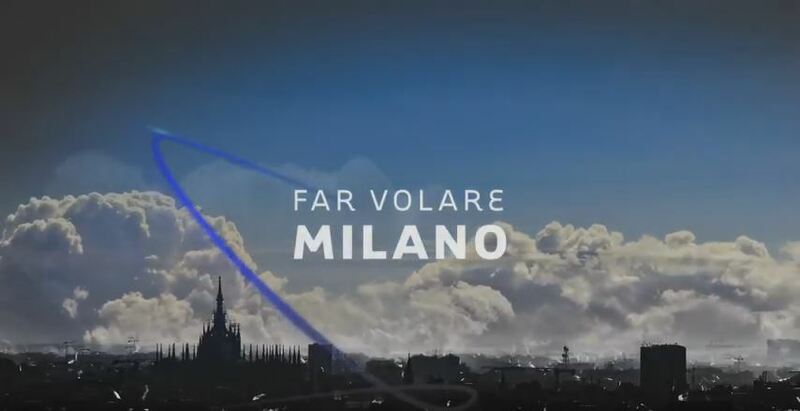 The goal of the Plan was clear from the start: to give a boost to the businesses and the entire territory of Milan, the true engine of the Italian economy, in order to win the global economic challenge. The 50 projects launched withing the plan were organized into four themes: Focus on Businesses, Focus on Milan, Expo 2015-the big opportunity, Focus on Assolombarda. The plan gained unanimous support drawing in the City administration and political organizations, businesses and universities. The projects focused on businesses aimed at reducing payment delays, cutting red tape and streamlining fiscal regulation. The goal is to create a more business friendly environment in Italy and have easier credit access and simplified procedures for establishing businesses. Great results were achieved in supporting digital literacy and helping new startups. In collaboration with the school system, in the 2014/2015 school year more than 550 high school students were involved in a digital literacy program for seniors that helped 1,700 over-60 digital divide students learn how to take advantage of the opportunities offered by the Internet and the new mobile Apps. Moreover, thanks to the “StartUp Town” project, 176 startups joined Assolombarda and were able to enjoy the association’s services for free. Founded in 1945, Assolombarda brings together approximately 5,000 enterprises located in the Provinces of Milan, Lodi and Monza and Brianza, which make it the largest territorial association of the entire entrepreneurial system in Italy. Assolombarda is part of Confindustria (the main association representing manufacturing and service companies in Italy). Member businesses of Assolombarda employ more than 280,000 workers locally and several hundred thousand workers in the whole country. The mission of Assolombarda is to represent and defend its members’ interests in the political arena and in dealing with civil and political organizations, local authorities and trade unions.